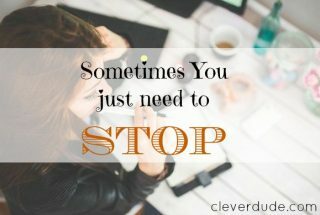 I recently told you how my wife and I had to just STOP some activities and new opportunities in our lives so we could focus more on what we want/need to do better. For both of us, we want to focus more on our jobs and careers, as well as exercise. 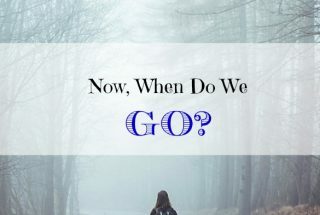 … [Read more...] about Now, when do we GO?